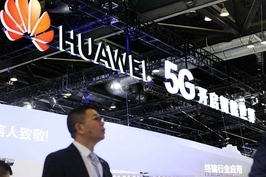 (Bloomberg) — The arrest of a Huawei executive on Canadian soil represents another setback to Canadian Prime Minister Justin Trudeau’s push for stronger ties with Beijing, which are already strained by differences over trade and investments. 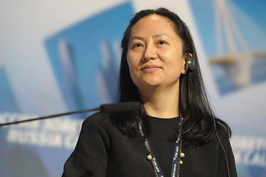 Canada arrested Huawei Technologies Co. Ltd. Chief Financial Officer Meng Wanzhou on Saturday in Vancouver as she was switching flights in the Pacific coast city. The arrest was made at the request of U.S. authorities, who want to extradite her. The arrest comes amid a probe of suspected violations of Iran trade sanctions. Trudeau distanced himself from the arrest Thursday, saying he was informed of the move a few days prior but wasn’t directly involved and hasn’t spoken to Chinese officials about the matter. 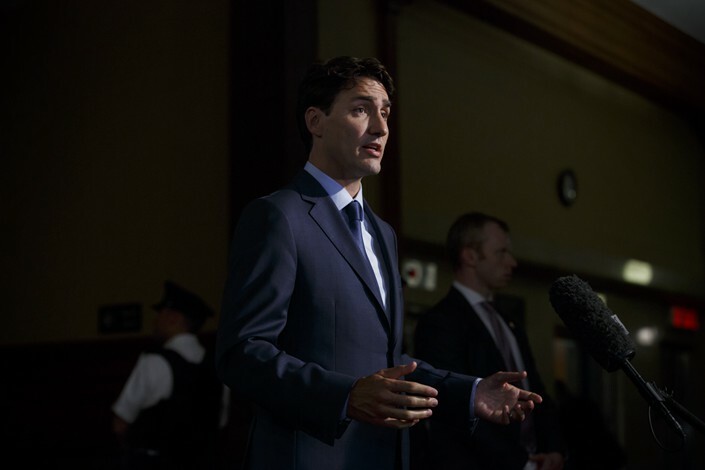 “We are a country of an independent judiciary and the appropriate authorities took the decisions in this case without any political involvement or interference,” Trudeau told reporters in Montreal. Though Canada was acting on a U.S. request, the arrest adds a further chill to China-Canada relations just as Trudeau seeks closer trade ties with Beijing after reaching a deal to replace the North American Free Trade Agreement. “The pressure on Trudeau will ramp up, the Chinese will pull out all the stops on messaging,” said Gordon Houlden, director of the University of Alberta’s China Institute. Meng’s seniority and family connection will add fuel to the fire of Chinese reaction he said, placing Trudeau in a difficult position of either backing the U.S., backing China or attempting to stay neutral through a process run largely through courts. “The hands of the government are tied." Trudeau likely had little choice but to accept the U.S. request given the extradition treaty signed by the two countries, said Robert Currie, a professor at Dalhousie University in Halifax, Nova Scotia who specializes in international law and extradition. Saying no “would have potentially opened Canada up to having broken international law,” Currie said. Brian Fleming, a member of law firm Miller & Chevalier and former national security prosecutor at the U.S. Department of Justice, said he thinks the arrest will be the first of many. Since coming to Canada in 2008, the company has expanded research facilities across Ottawa, Toronto and Waterloo, Ontario, and received tax credits for research and development spending from the federal government and three provinces. The company has invested millions in some of the country’s top universities to fund research that has helped it produce many patents and employs over 500 people in the country. It even sponsors a segment on Hockey Night in Canada, among the country’s most-watched programs on Saturday nights. Trudeau was asked about the issue during a press conference in August and said the country relies on its security agencies, including the Communications Security Establishment (CSE), and handles things on a case-by-case basis. He reiterated Thursday that he will follow the recommendation of his security advisers.